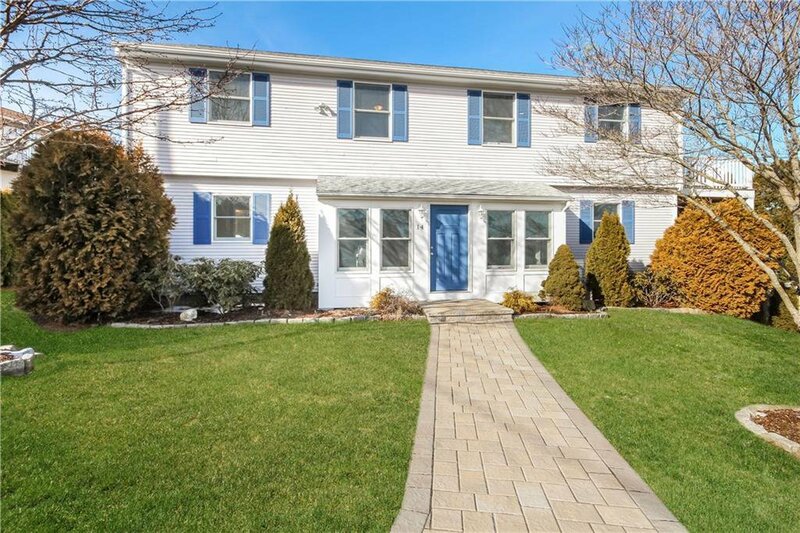 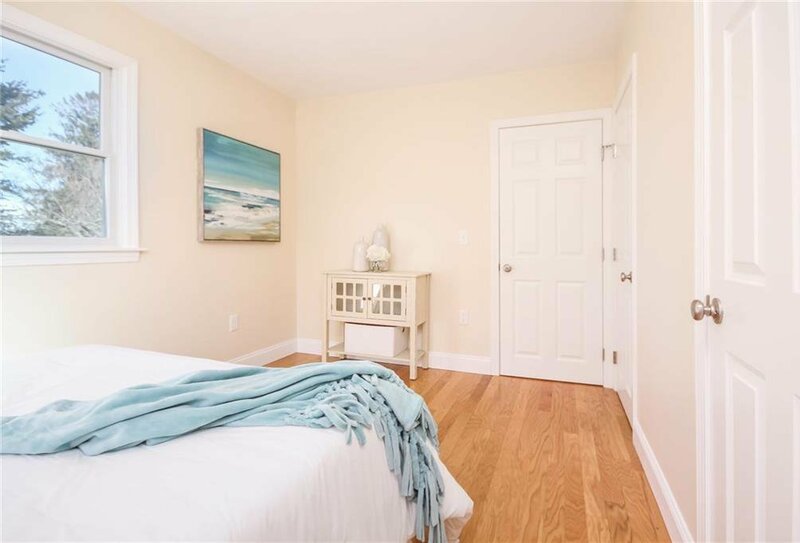 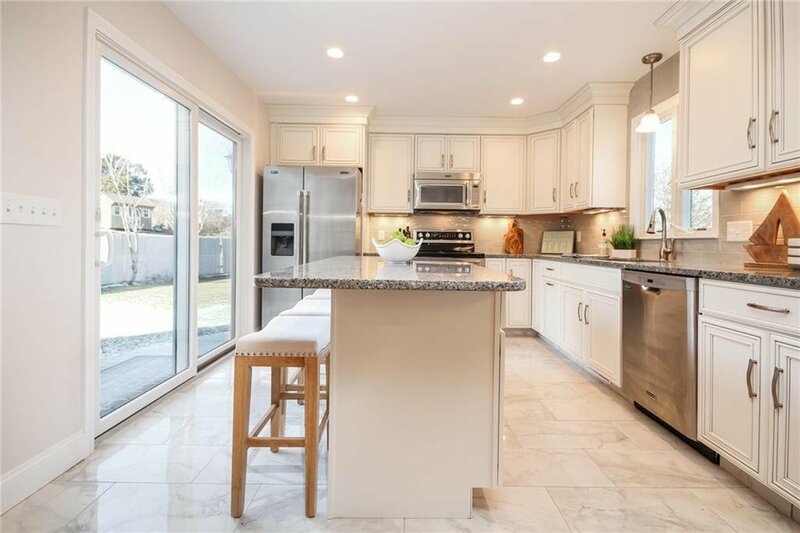 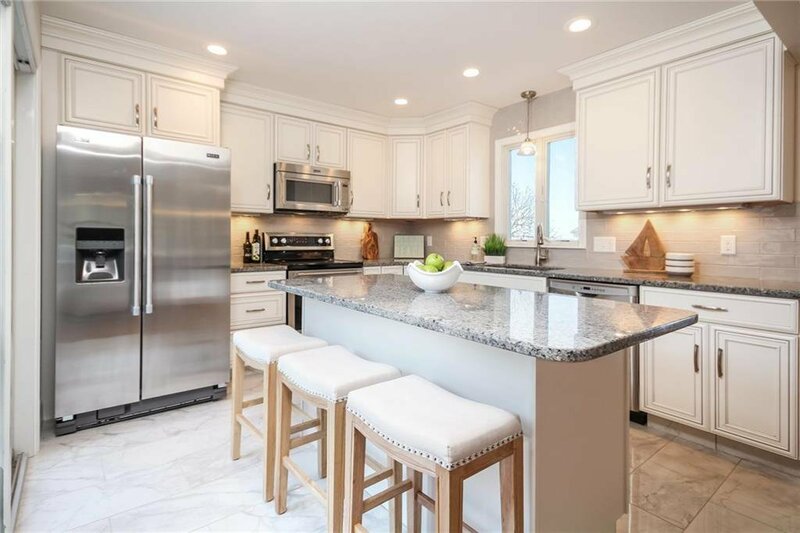 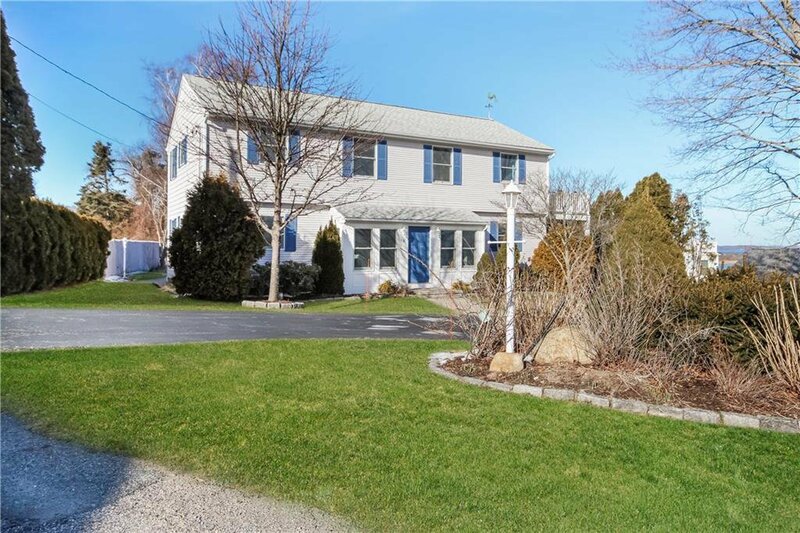 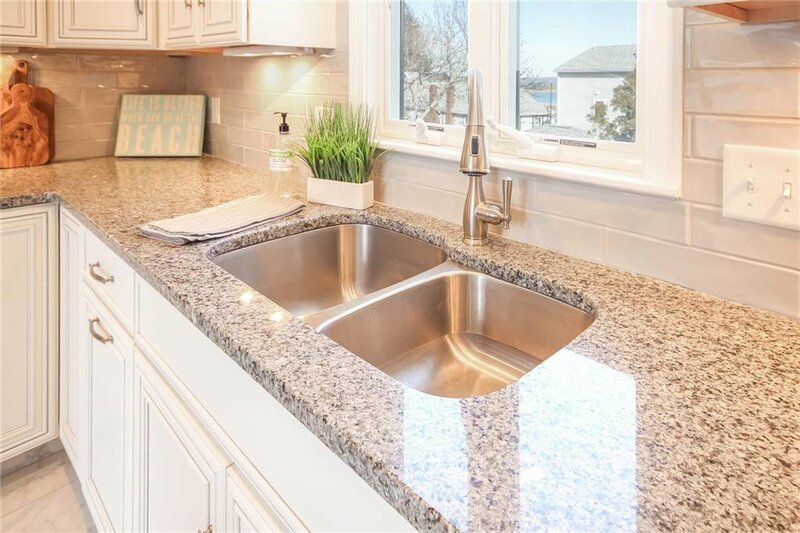 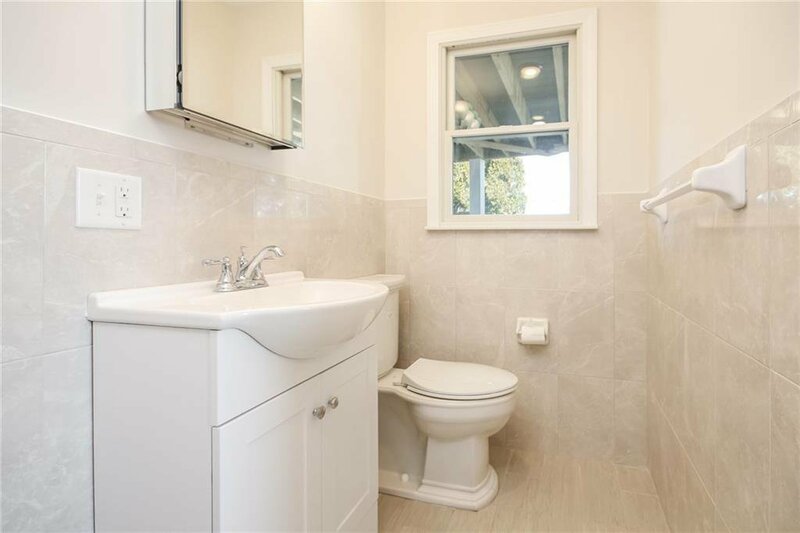 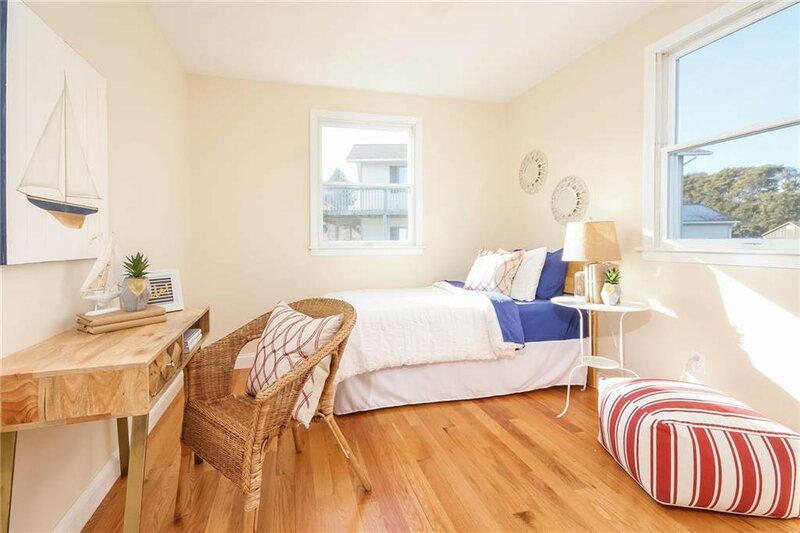 Distinguished by its newly renovated design and prime hilltop location in the desirable beachside community of Wesquage, this is the ultimate family beach home. 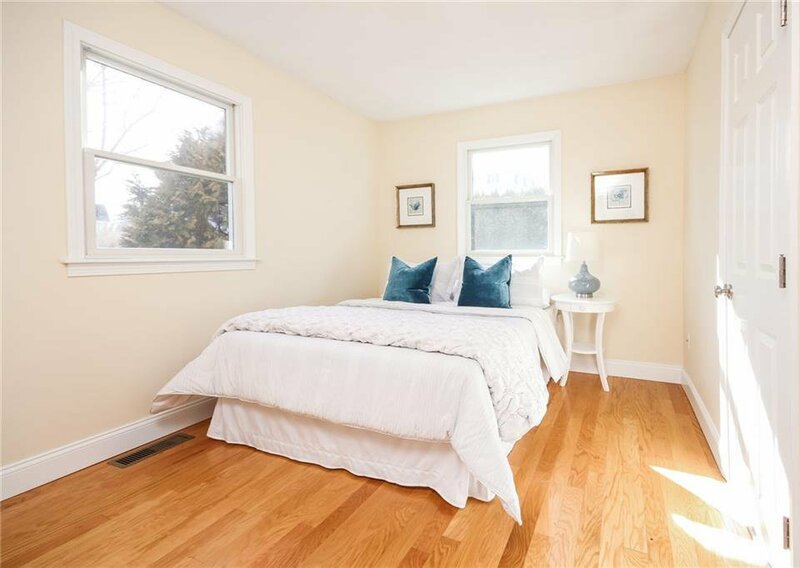 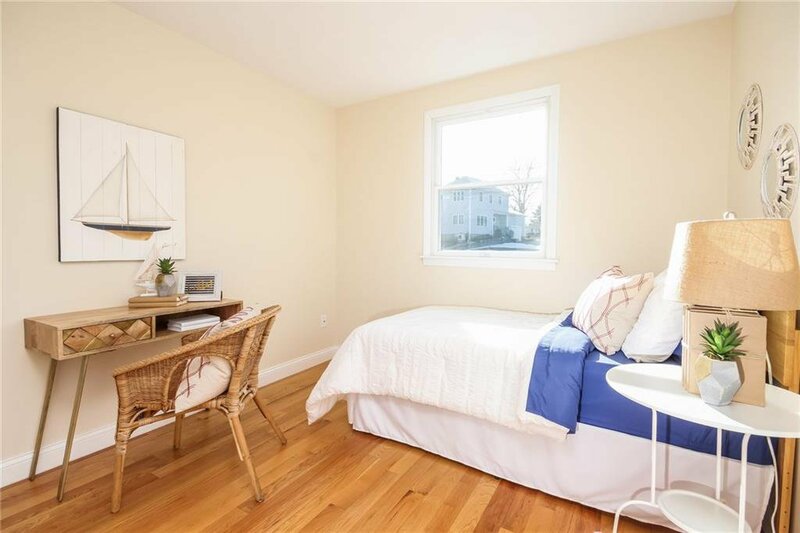 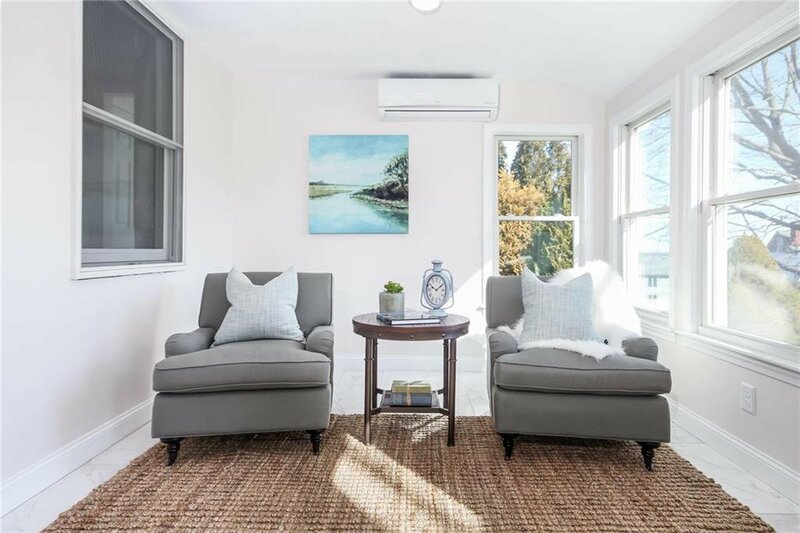 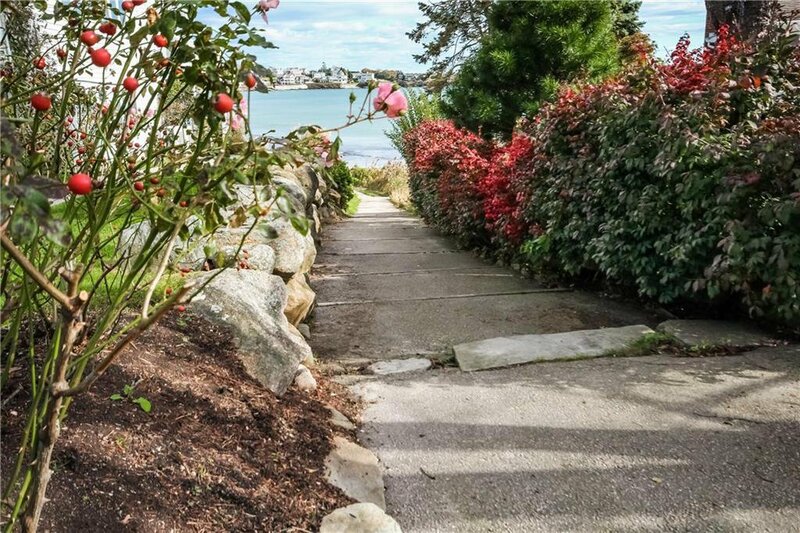 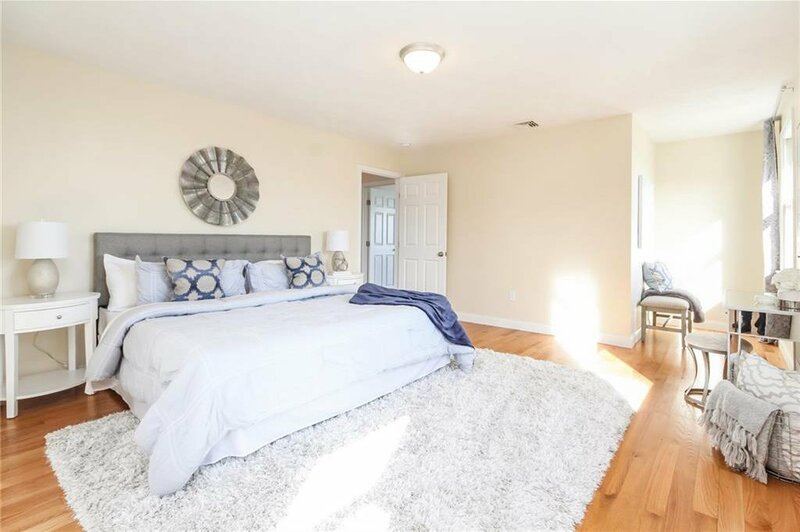 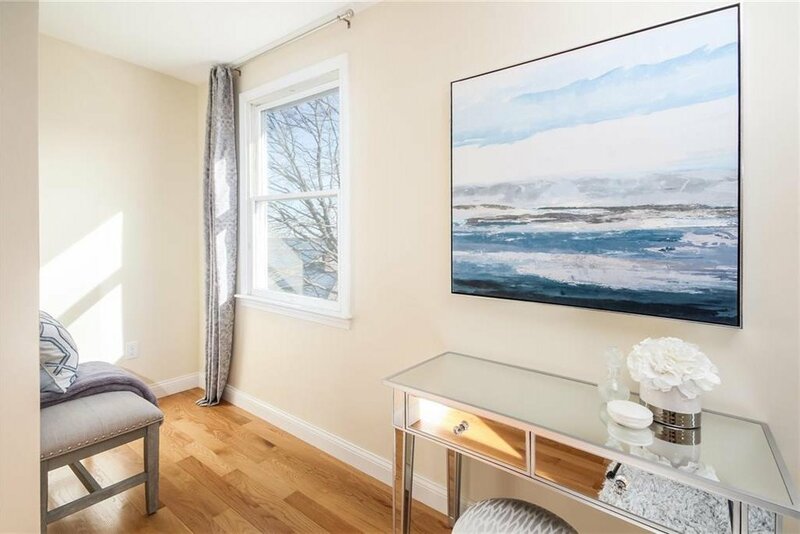 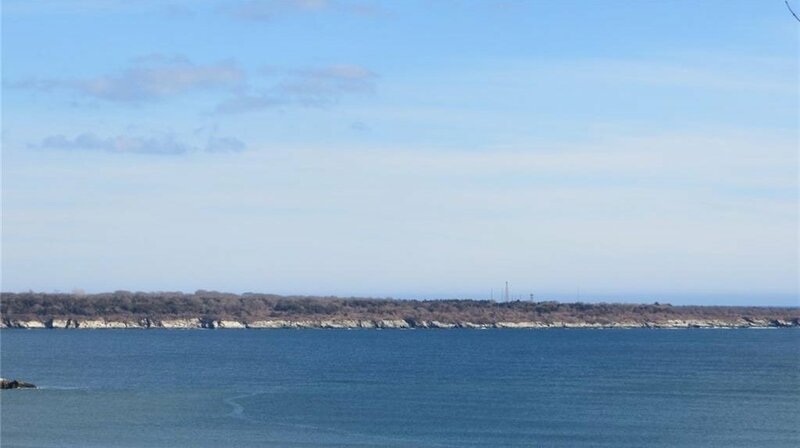 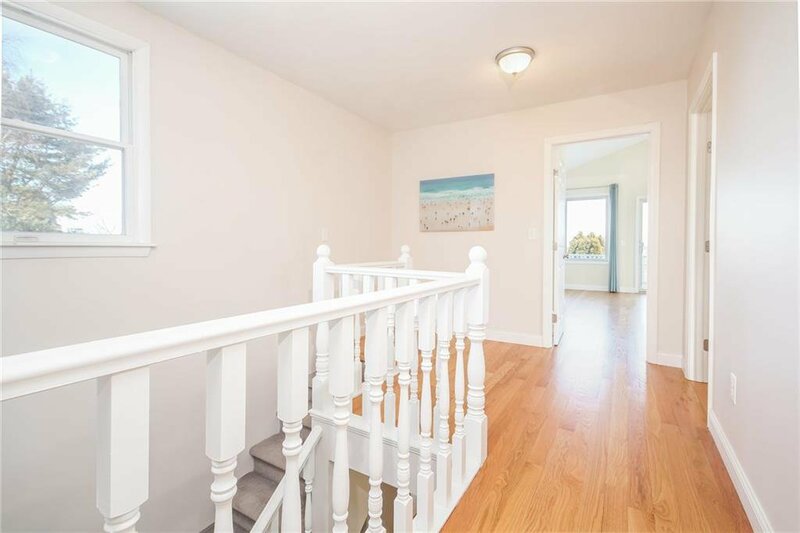 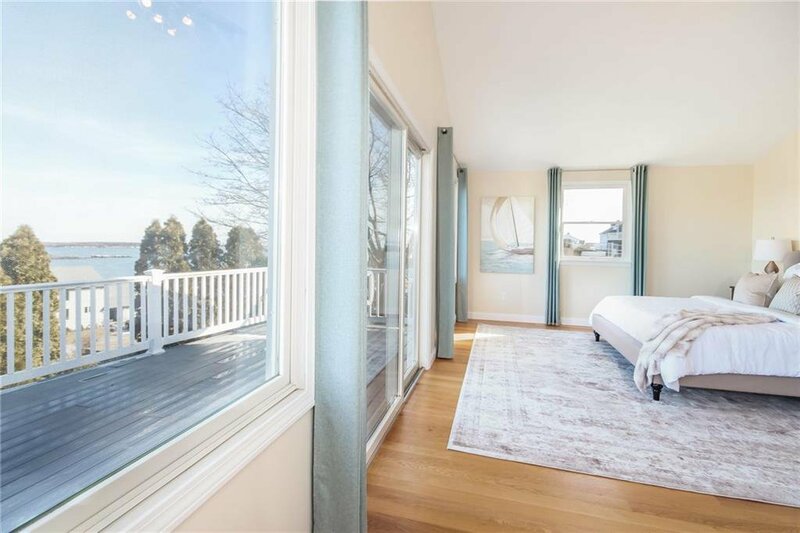 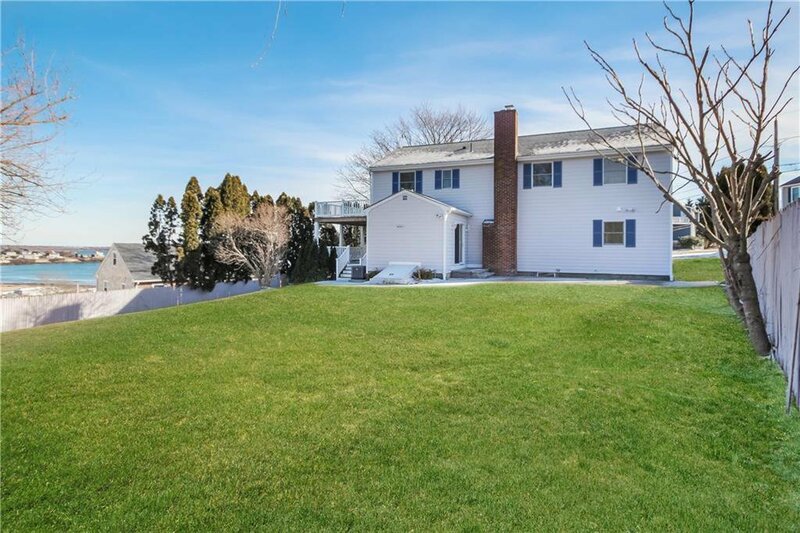 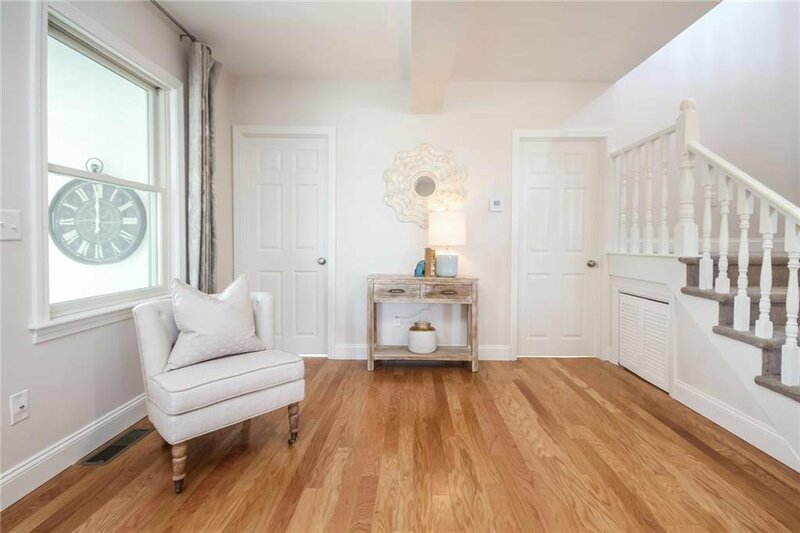 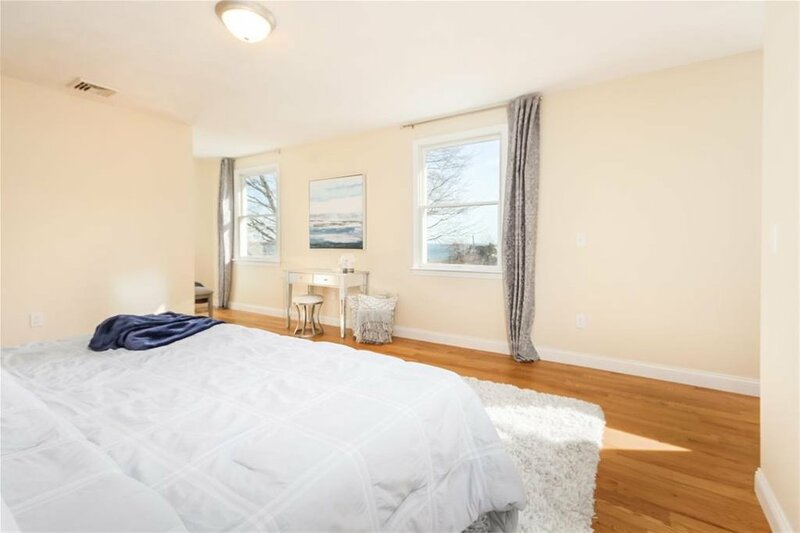 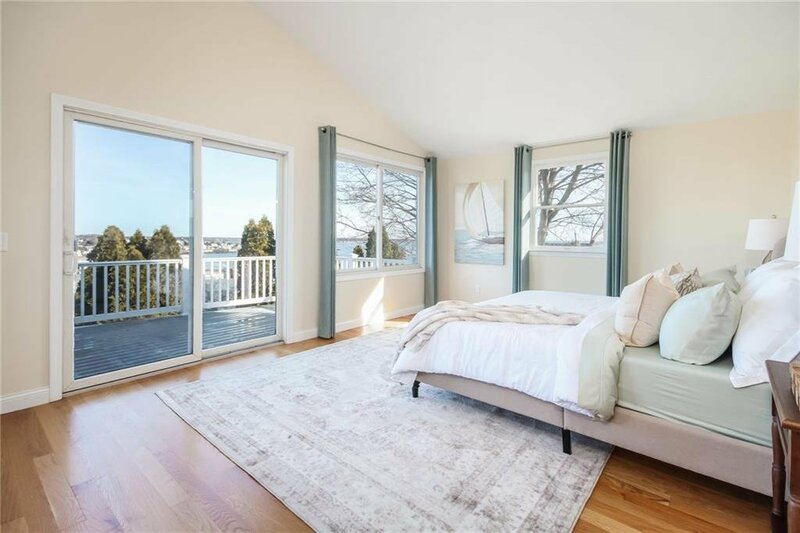 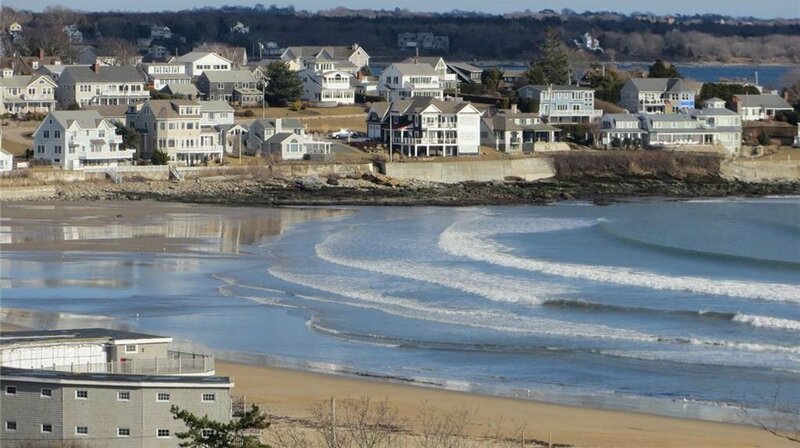 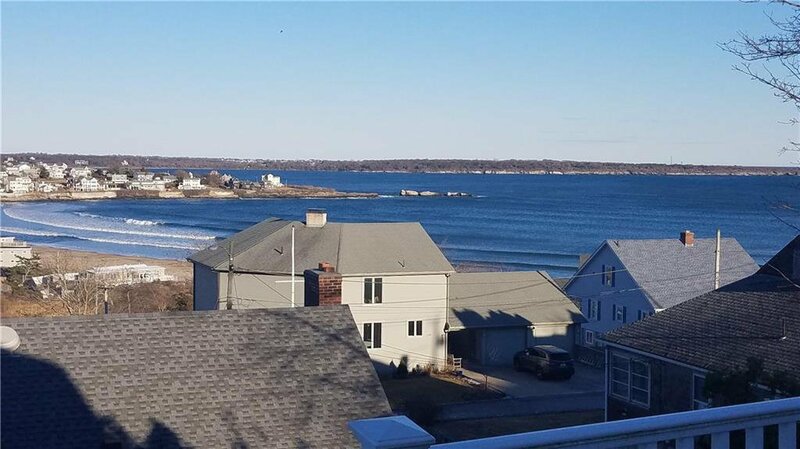 Throughout the entire home you can enjoy gorgeous views of the ocean, Wesquage Pond, Newport Bridge and Beavertail Lighthouse. 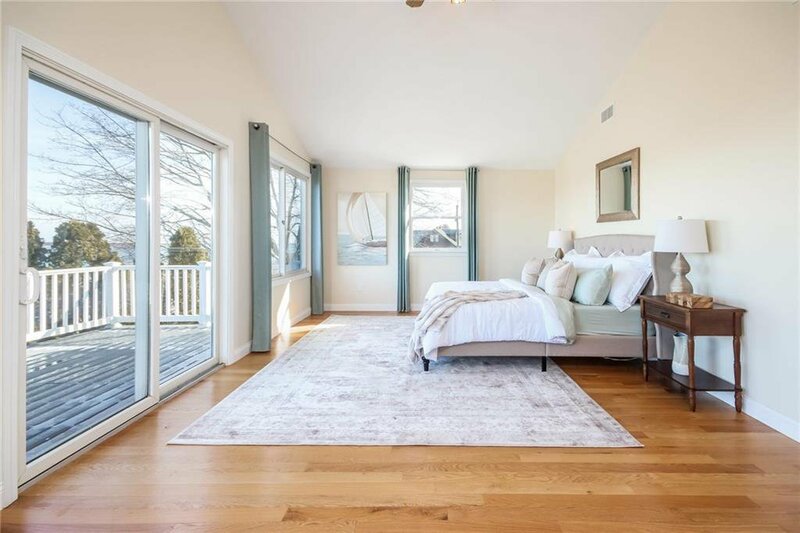 Filled with an abundance of natural light from its southern exposure, the home offers five bedrooms, including two luxurious master retreats and two first floor bedrooms with a Jack and Jill bathroom. 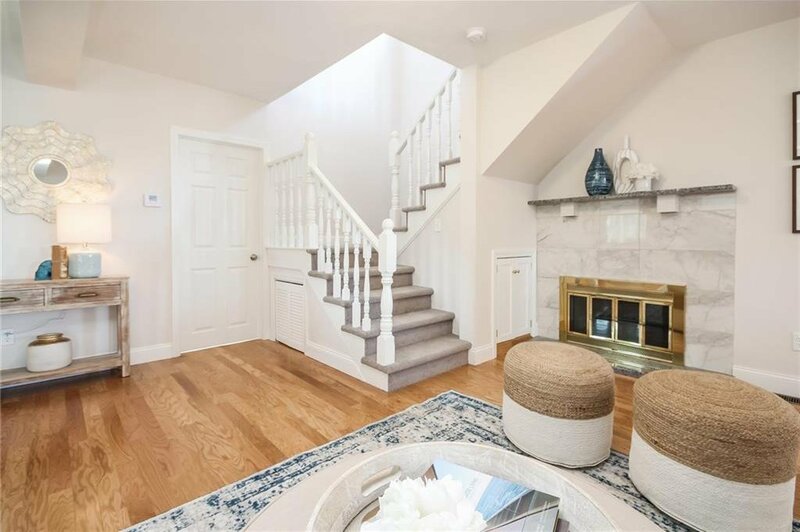 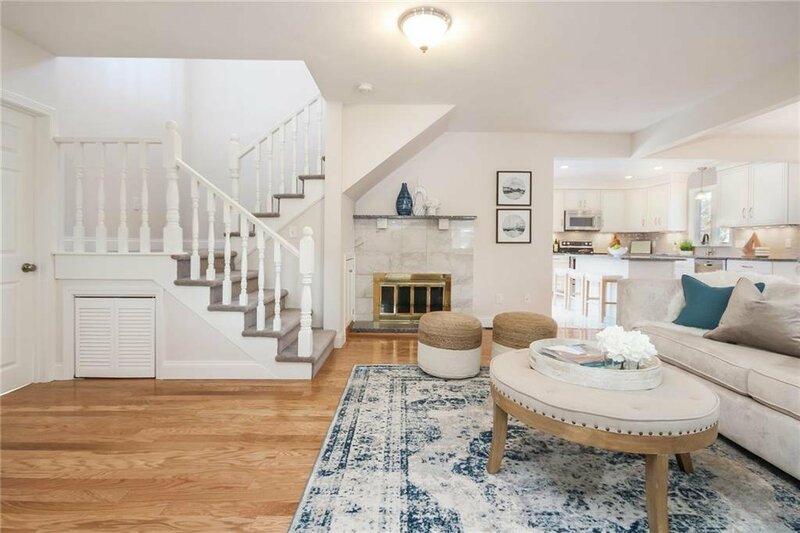 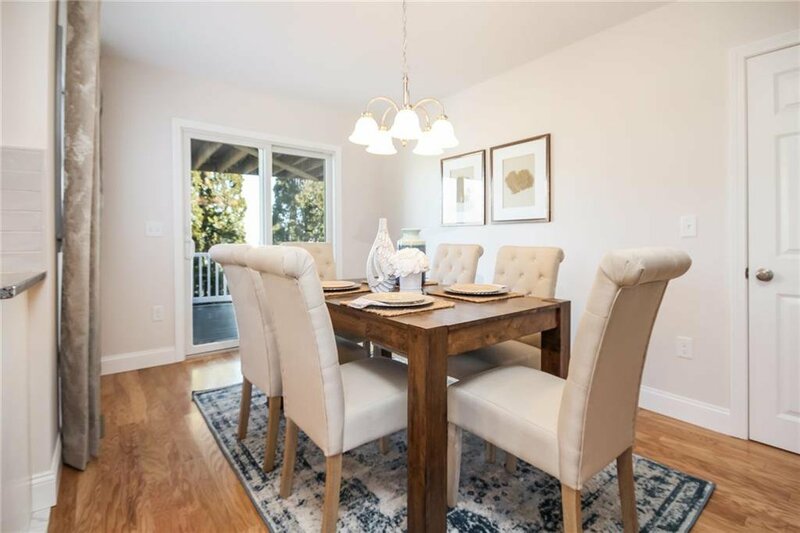 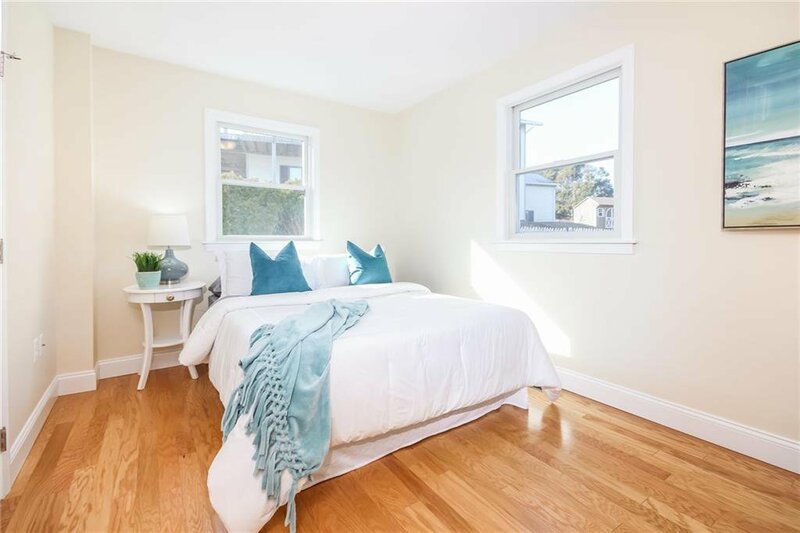 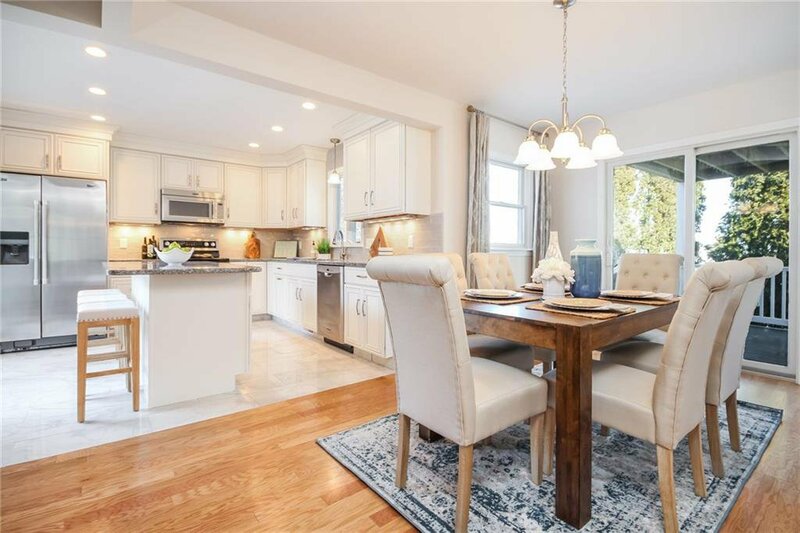 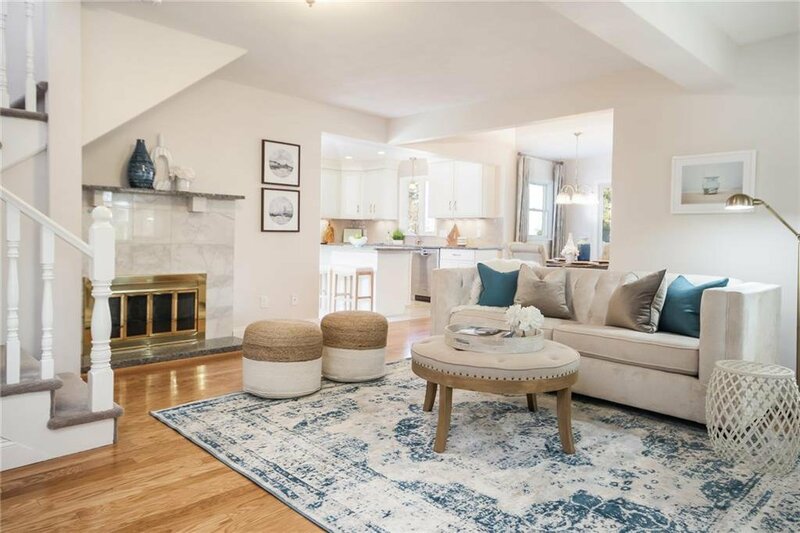 Highlights of the open-flowing floor plan are a comfortable living room with fireplace, an enclosed entry sun porch, three full baths and one half bath/laundry room. 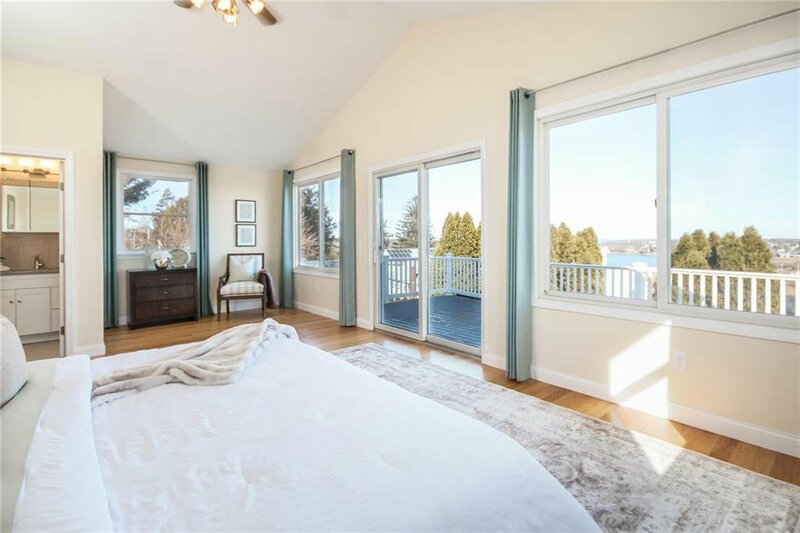 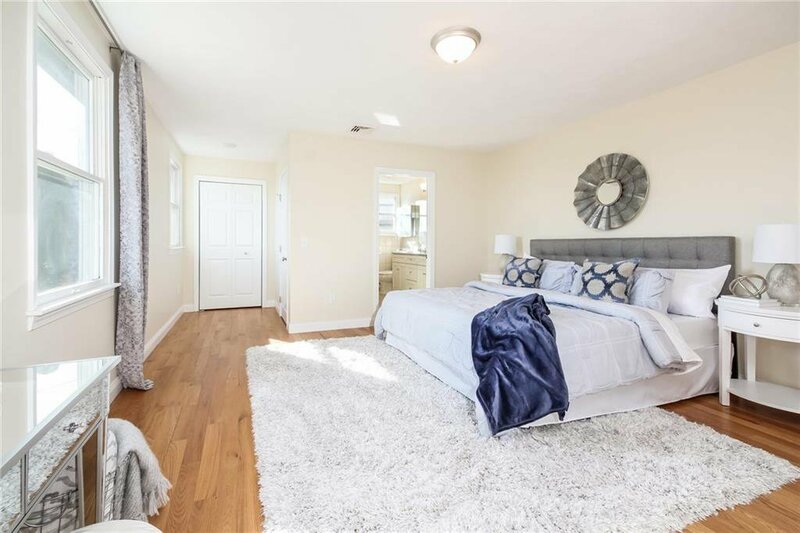 This superb residence benefits from two decks with access from sliding glass doors-one off of the spacious dining area and the other is located off of the master suite which also boasts soaring ceilings, a reading nook and a large walk-in closet. 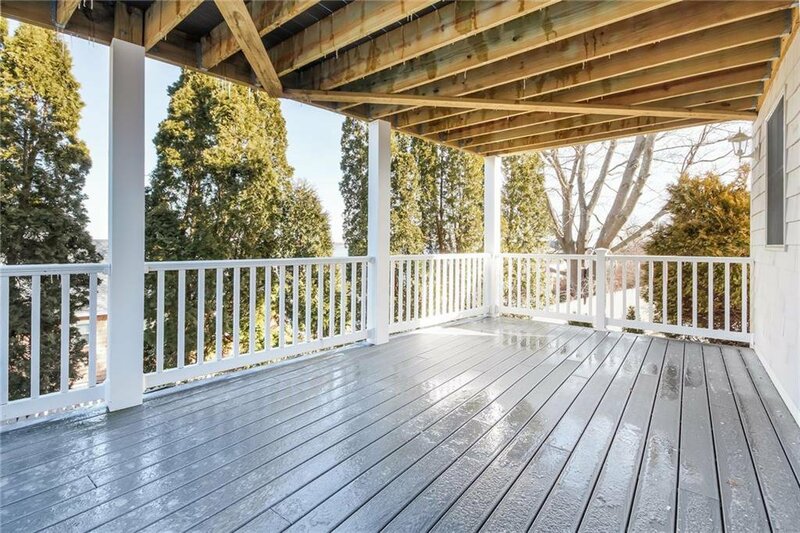 Outside, the incredible deck area boasts breathtaking views of the ocean and the glorious sunrise. 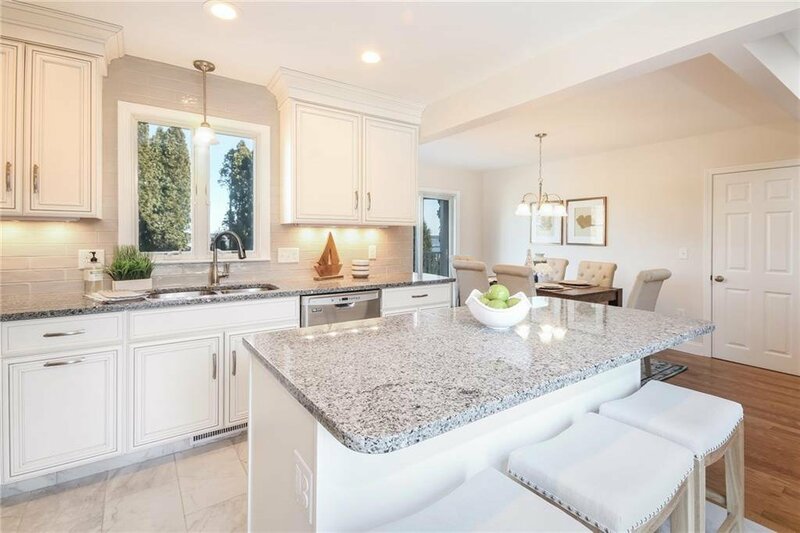 The impressive eat-in kitchen features a center island and sliding glass doors to the expansive patio and sprawling lawn outdoors, perfect for entertaining. 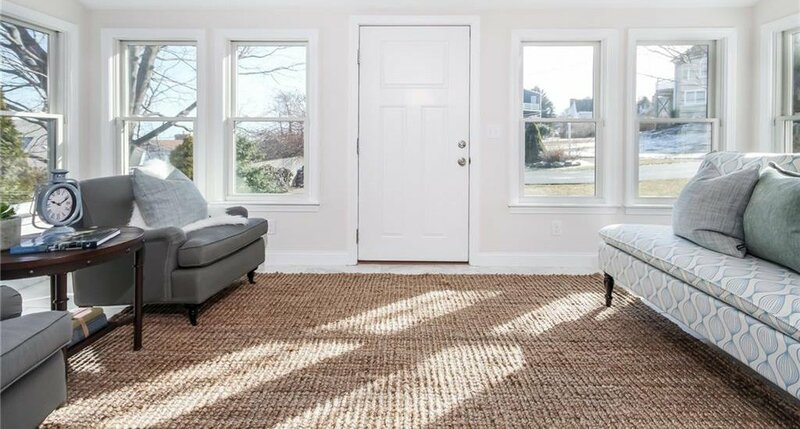 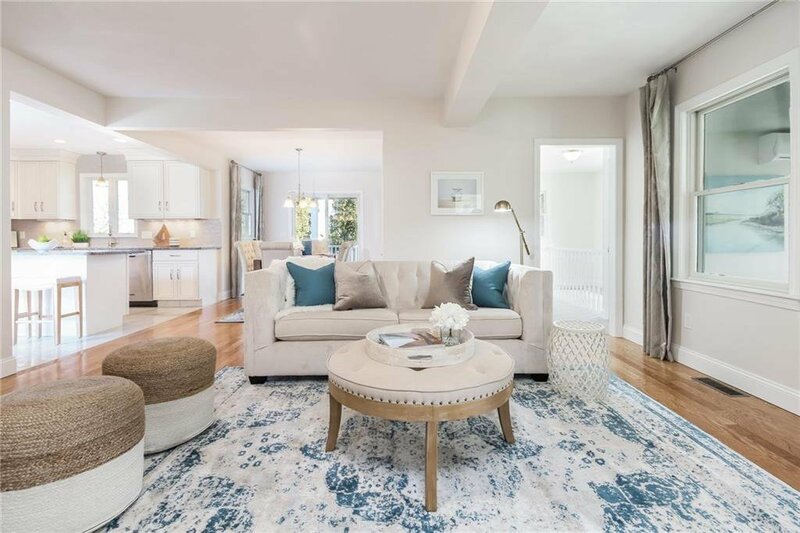 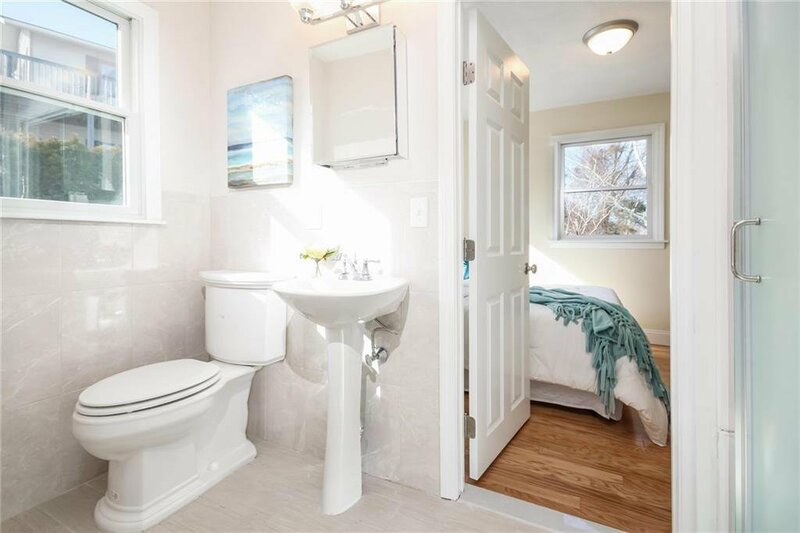 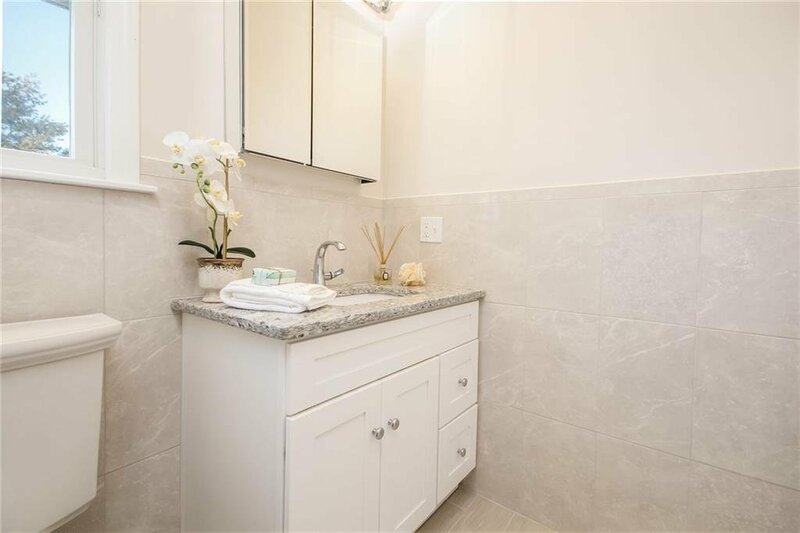 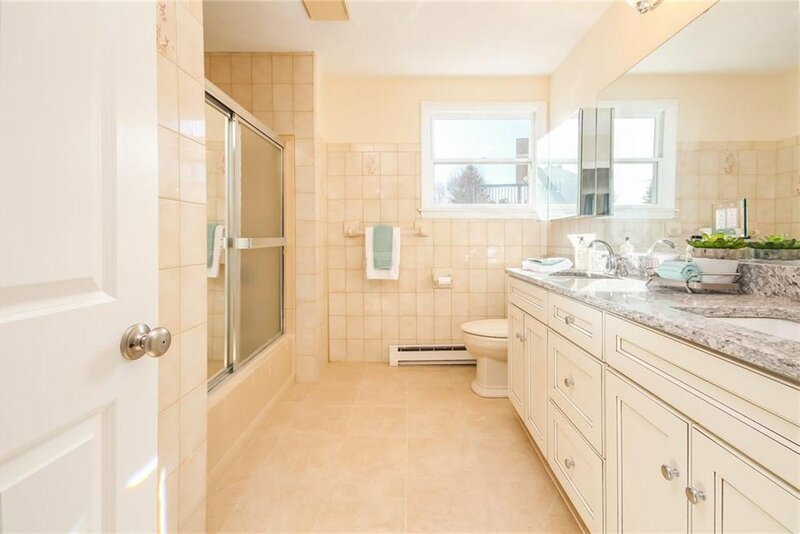 Presenting an unsurpassed lifestyle for all ages, this custom newly renovated home is just steps to a private path leading to a white sandy beach where residents of Wesquage have exclusive access. 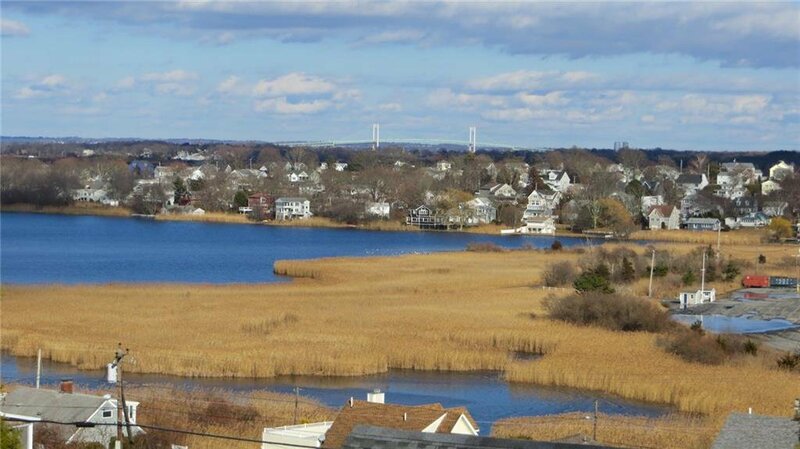 Town sewers coming soon.